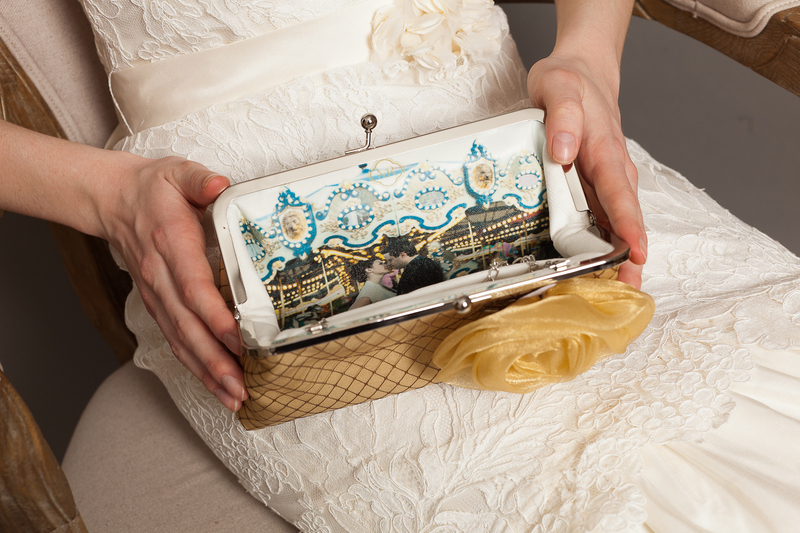 As featured on ELLE Magazine, Emmaline Bride, Etsy Wedding, HuffPost Weddings, A Subtle Revelry and many other websites, print magazines and media, our photo lined clutches remain our top seller item for the past 4 years. This original idea came from a good friend and customer who was looking for a truly unique present for her friend’s wedding. 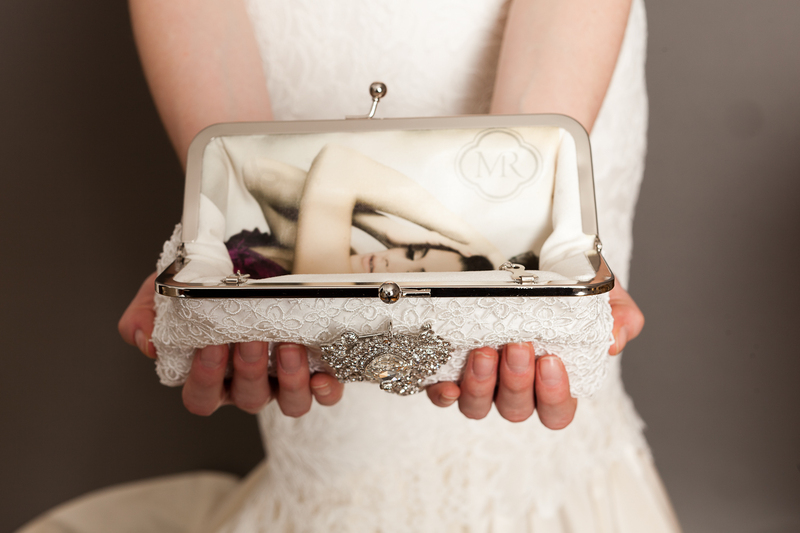 The suggestion of turning a beautiful engagement photo into a wearable art became a sensational trend in the wedding industry over the following years — it still is a big hit! Digging into our files, we found a small collection of beautiful photos captured by Ottawa based Canadian photographer Melanie Rebane. In addition to wedding photography, she also have a great portfolio in engagement and boudoir photography. Ladies, if you are in the Eastern Ontario region and New York, do check out her travel schedule to book yourself in!